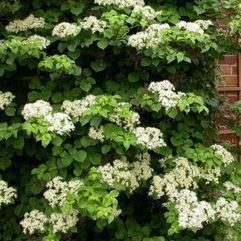 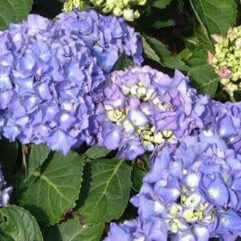 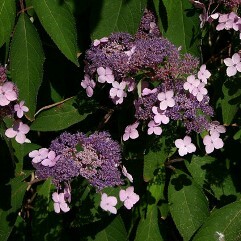 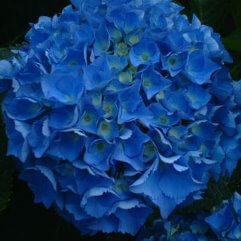 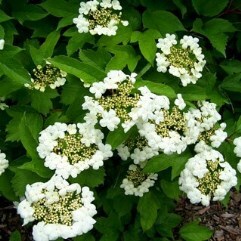 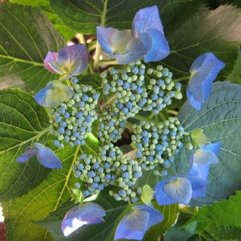 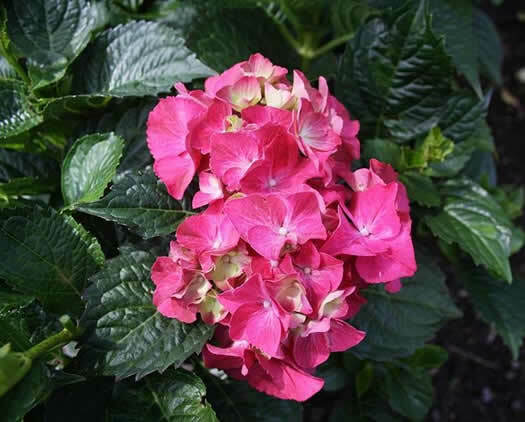 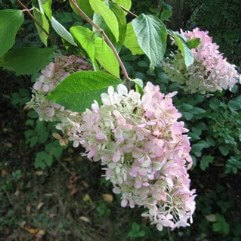 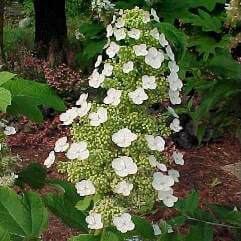 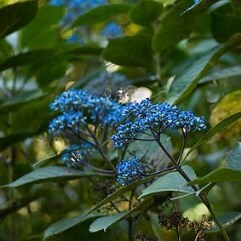 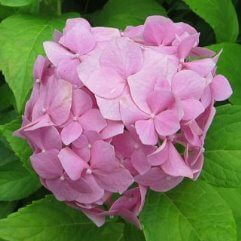 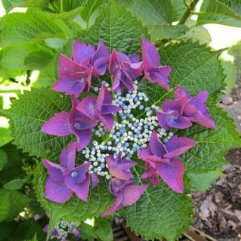 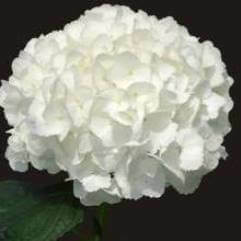 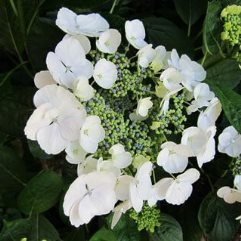 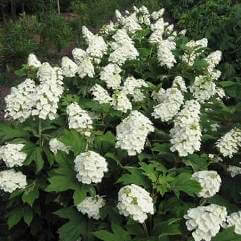 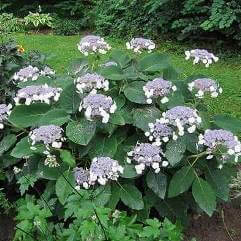 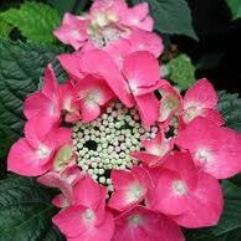 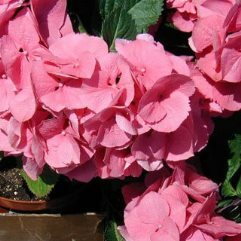 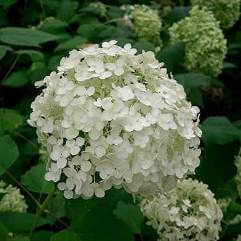 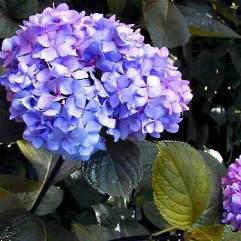 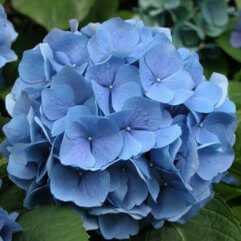 This dwarf hydrangea produces large pink/dark pink flower heads in summer and autumn. 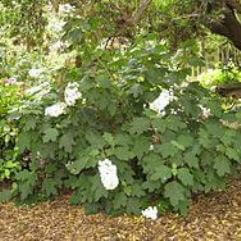 These plants respond to a prune every couple of years. 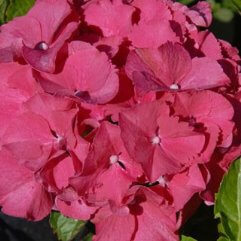 Great in pots or boarders or where space is limited.